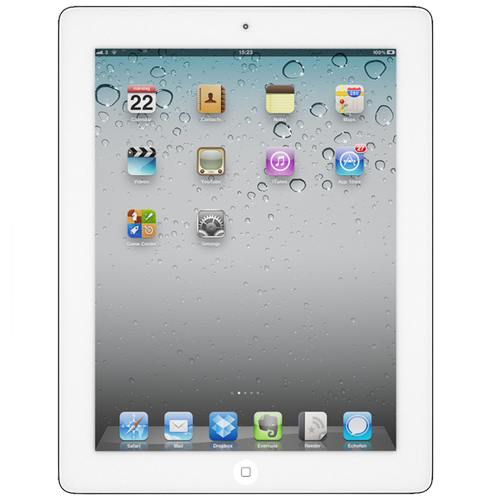 The iPad 1 was the first generation of iPad and was first unveiled on January 27th, 2010. It features the Apple A4 processor, a 9.7-inch touchscreen and on some model’s cellular network access was an option for those on the go. Later on, there was a Wi-Fi variant released and also a Wi-Fi + cellular variant too. During the first 80 days of launch, 3 million iPads were sold worldwide with over 15 million sold by the end of the model run. The iPad 1 was Apples first tablet of this kind and was widely regarded as a competitor for the laptop. If you’ve still got an Apple iPad 1, then don’t worry – they can still be repaired by the experts at WeFix. We’ll come to your home or your office and get your device looking like new again. Simply book online and we can come out at a date that’s convenient for you.